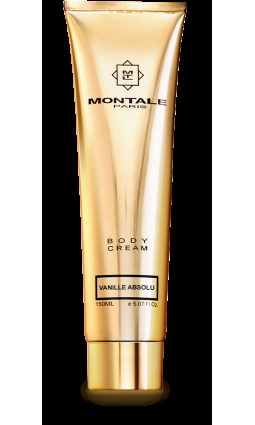 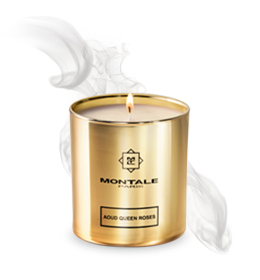 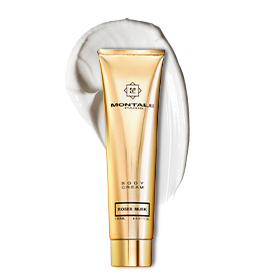 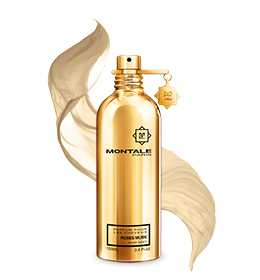 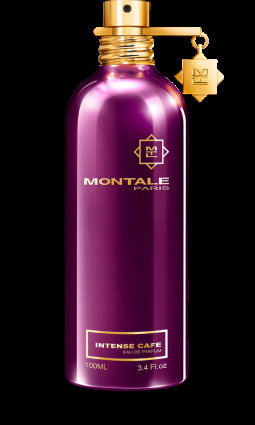 A perfect MONTALE gift is always the omen of an enchanting Holiday to make all wishes come true. 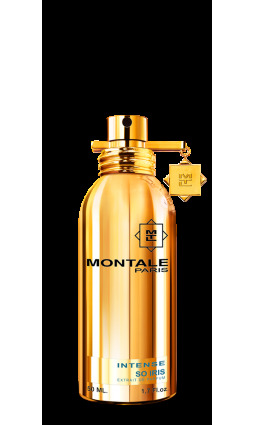 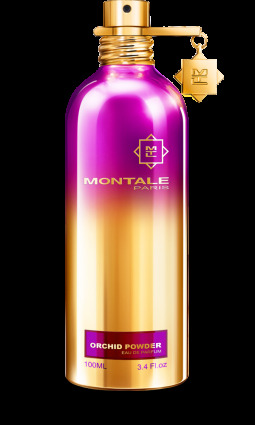 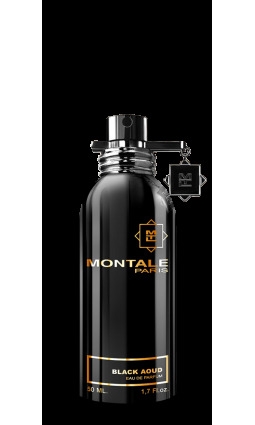 Because it is sometimes difficult to decide on the perfect gift, discover our Montale selection for a very happy holiday season. 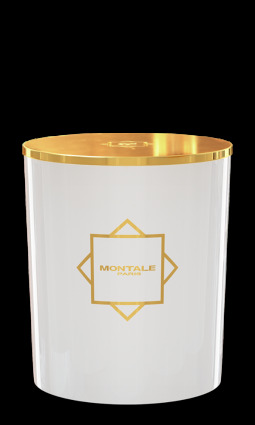 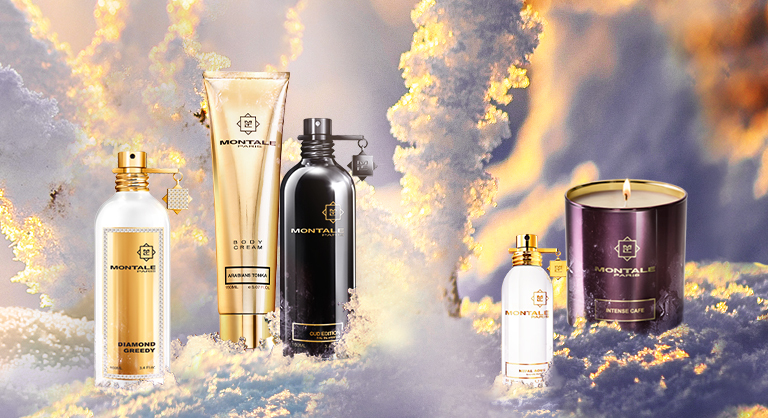 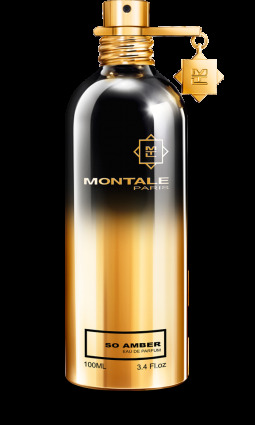 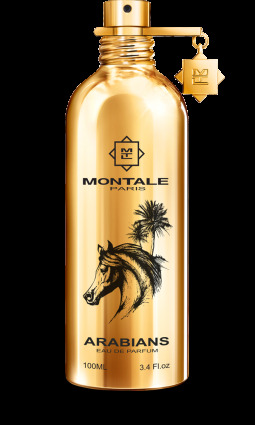 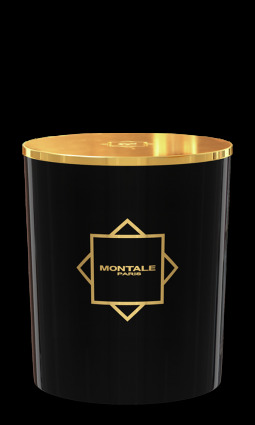 Montale Parfums offers you the possibility to order the "Diamond" collection in limited edition*. 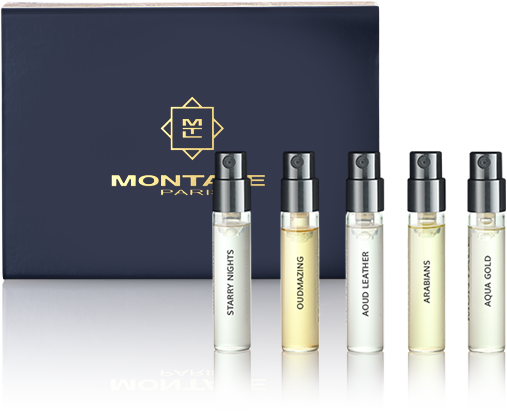 * rare products, which only appear in a limited number of places. 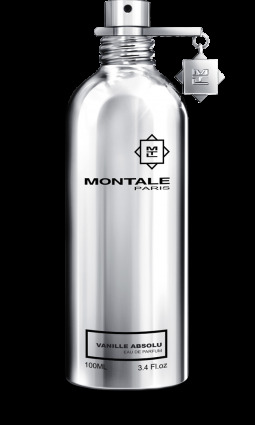 To seize without hesitation! 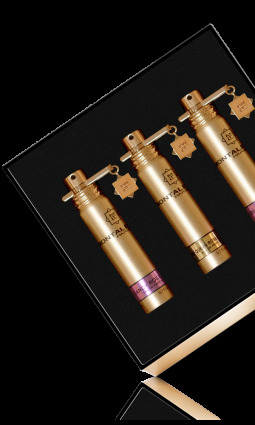 Adored and requested and inescapable, discover our trendy gift list.